New split between portuguese Albert Fish and american band, Crucial Change. 4 tracks! 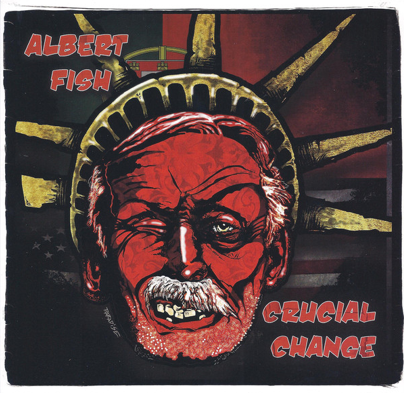 Notify me of updates to Albert Fish/Crucial Change "s/t"